When Luis Suarez tweeted about Stox, a project that was not even on our radar, we wondered how the world famous footballer knew about the project, then brushed it off thinking maybe he is a big crypto fan. That’s because the tweet has no suggestion that it is paid. Nor do we actually know whether it was, but for the first time, as far as this space is concerned, a celebrity has come clean to hashtag their tweet as an ad. You may notice the hashtag “ad” and “CryptoMediaGroup,” which makes it somewhat clear this was a paid tweet to his more than 7 million twitter followers. This space is on the verge of becoming mainstream or has already gone mainstream with professional ads spotted in public places now and then. But are ICOs really ready for mum and daddy? The ICO being promoted in this case is a news aggregator who claims to reach some 50 million daily users through their distribution partners, but their website has an Alexa ranking of some 1.5 million, suggesting they probably handle less than 1,000 pageviews a week. 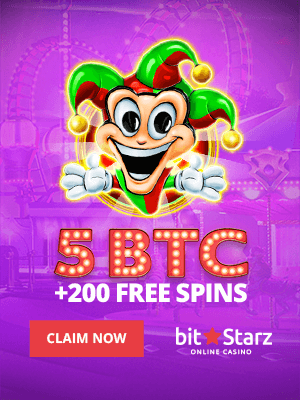 They aim to blockchenize their network through ethereum and monetize it through a new token, which they say can be used to pay distributors or promoters. Mayweather himself was paid through Hubii tokens, rather than fiat or more established digital currencies such as bitcoin and eth, despite Hubii stating the ICO is off-limit to US citizens. 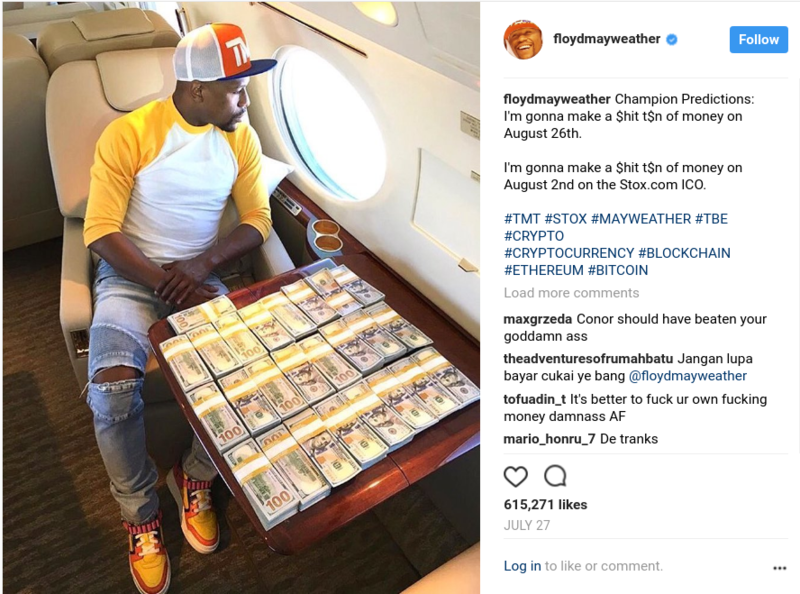 Mayweather Instagrams about Stox ICO back in July this year. 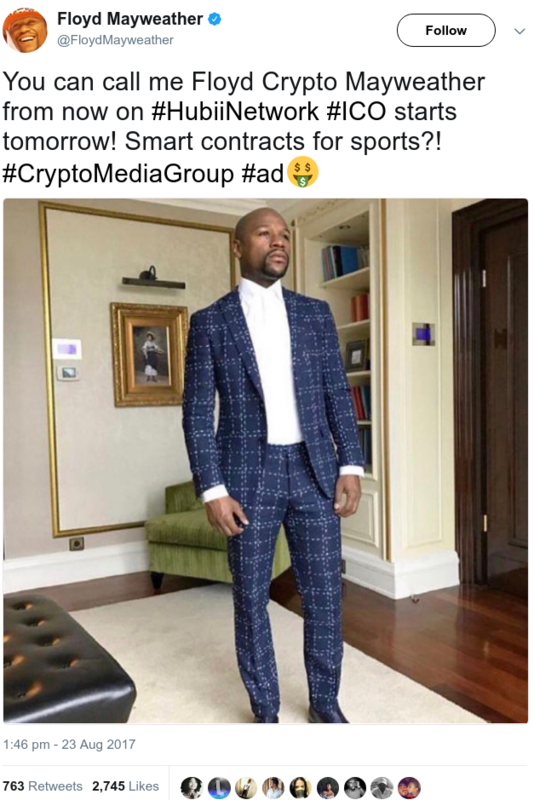 The chances of both Mayweather and Suarez suddenly finding an interest in a pretty obscure ICO, which even we were not aware of until yesterday or so, are very slim, if believable at all. In which case, there are some significant ethical questions to be raised regarding the promotion of highly risky investments without revealing that it is merely an advertisement. Just to be clear, we do not actually know whether that’s the case regarding Stox. There were suggestions it may be just paid PR, but since there was no indication it was such, we leaned towards genuine, hence covered it. Had we known it was an advert (if indeed it was), we would have not. Therefore, we may have inadvertently misled our readers because we ourselves may have been misled. Moreover, it’s not clear whether such promotions have a likewise counterpart. Advertising a product is one thing. Telling millions of users you will make tons of money on say Apple or Google shares might be something quite different. Especially if you were paid to say so and do not reveal it. Both of these celebrities, in our view, need to make it clear whether their Stox tweet or Instagram post was a paid advert and they need to make it obvious in future such posts that it is a paid promotion, rather than a genuine statement. 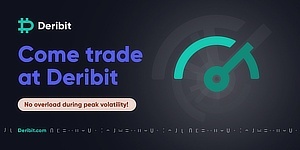 Otherwise, they may be misleading the public regarding very highly risky investments which can crash 50% or even 99% in seconds. Potentially leaving our mum and daddy with no pension or homeless. Agreed, since ICOs are stupid and crazy investments.